You may remember back a few months ago when I said I was taking the month off from online shopping. Well spoiler I failed miserably. Like so bad. So tonight after I ordered by case of Ugly seltzer because I apparently just couldn’t help myself (who knows maybe you can’t help yourself either and if that’s the case here is $10 of your first order) I decided that I need to take a break for real this time. Thirty whole days with absolutely no online shopping. Nada. Also I thought this might be the perfect time to share with you five things you probably don’t need but that I love and use regularly. Because why not fuel your shopping addiction while I try and reduce mine? 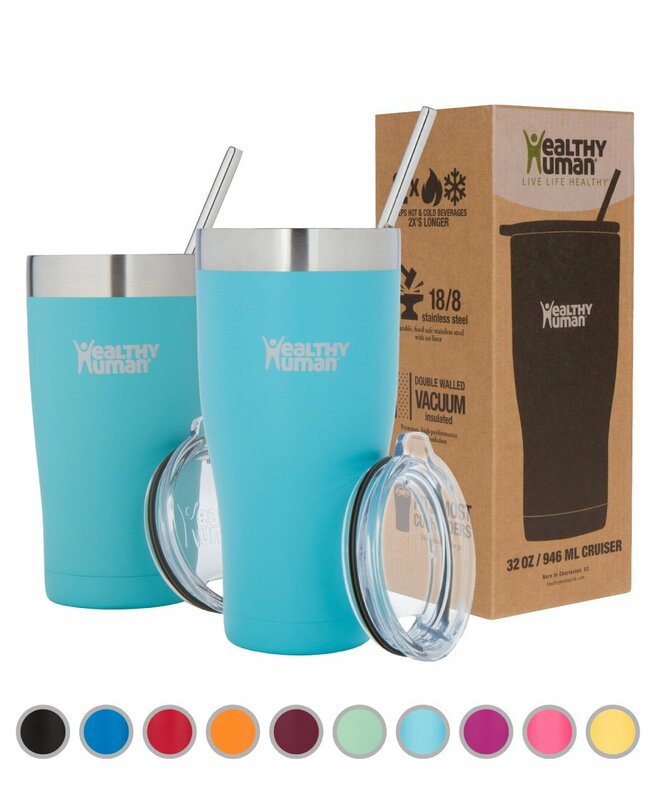 I bought this after having Ingrid because when you’re a nursing mama you basically constantly feel thirsty and the bigger the tumbler the better because it means not having to move or wake a sleeping baby. Bonus this thing keeps my water cold for HOURS like so many hours and despite it being 32oz it is small enough on the bottom to fit in a cup holder of my car. 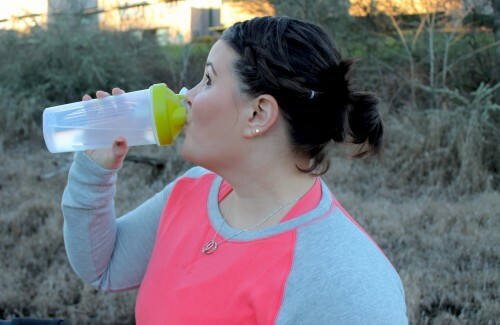 Basically this is the magical unicorn of tumblers. 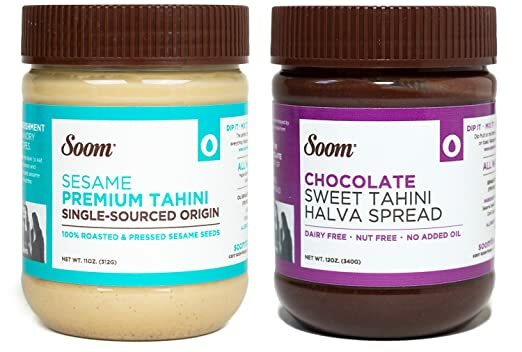 Soom Sesame Tahini and Chocolate Sweet Tahini Halva Spread. Basically there was this other tahini brand that I used to subscribe and save on Amazon but then it stopped being on Prime so I had to find an alternative. After trying a bunch of different kinds the Instagram Influencers made me buy Soom and I have to say they were right this stuff is amazing. Also this is women owned business and these women are making an amazing product! These gluten free, non-GMO, vegan, refined sugar free little noshes are my current go to snack. I love the oatmeal raisin flavor and my runner up is the Simply Sunflower. 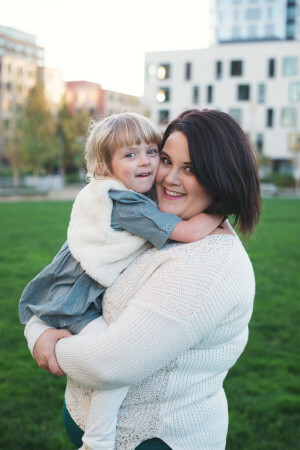 They are little but are super filling and perfect for my active mom lifestyle, plus my kids are into them as well and with the simple ingredients I can’t help but share (even when I don’t want to.) You can find them on Amazon and if you use code: RWT20 you can for 20% off your BuckWHAT! order. What are three online purchases you have made recently? Who else is a tahini addict? 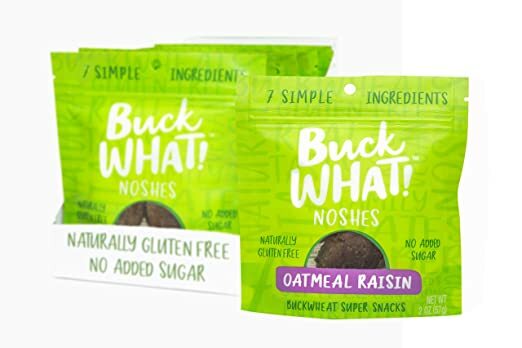 Have you tried BuckWHAT! Noshes yet?